Well-cared-for 2-story in Battle Creek Highwood neighborhood. Gleaming solid hardwood floors, Welcoming front foyer / mudroom. Cozy fireplace graces the living room with brilliant sun from 3 sides. Formal dining room plus eat-in kitchen. Upper level with spacious owners suite with walk-in closet. Lower level with 2nd FP. Enjoy the convenience to downtowns, parks, extensive trails and scenic overlooks. 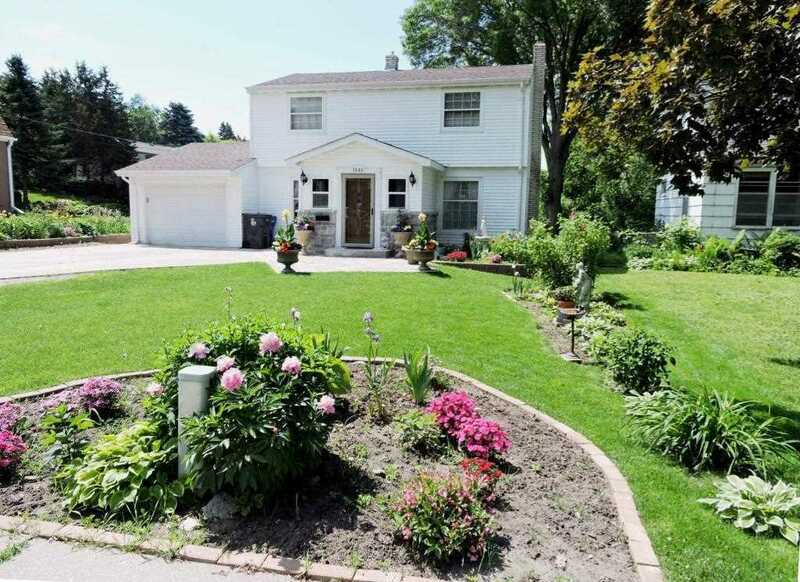 All on oversized private deep lot â€“ 200 ft. Extensive gardening, plantings and newer patio. Directions: 94 to HWY 61 S, East on Burns to Upper Afton. Right to home. I was searching for a Property and found this listing (MLS #5137275). I would like to schedule a showing for 1480 Upper Afton Road Saint Paul, MN 55106. Thank you! I was searching for a Property and found this listing (MLS #5137275). Please send me more information regarding 1480 Upper Afton Road Saint Paul, MN 55106. Thank you! MLS # 5137275: This property at 1480 Upper Afton Road, Saint Paul, MN 55106 is located in the Battle Creek-Highwood subdivision and is listed for $264,700. MLS # 5137275 has been on the market for 97 days.